What a year it’s been... Planning for the new year has got us looking back on all of the weddings we have been a part of this year. Here is a look at all of the couples we have had the opportunity of working with throughout 2018 as well as the venues we were able to work with. We look forward to working with those newly engaged and covering your wedding. Cheers to a prosperous 2019! A special shout out to all of the local wedding venues that have allowed us to be on their vendor list. With your help we are able to continue to keep doing what we love, your support is greatly appreciated and can’t wait to continue working with you all throughout the rest of the year! 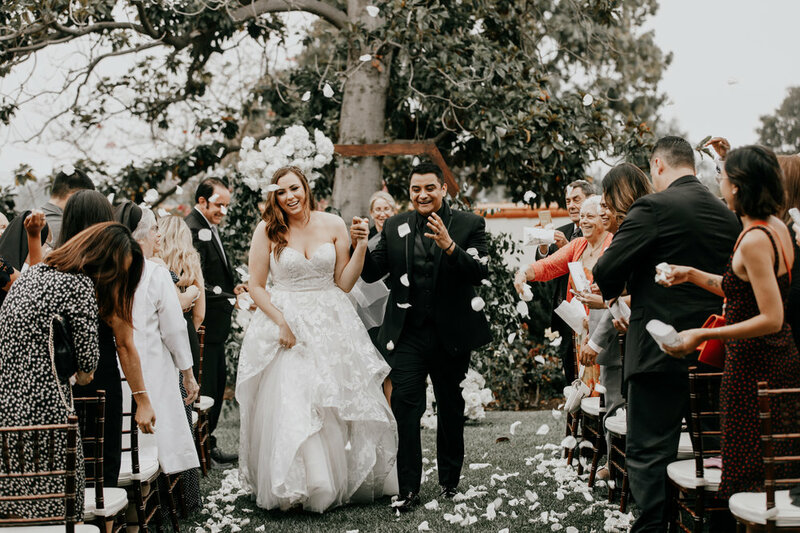 Monte De Oro – If you are looking for a complete winery styled venue make sure to look at Monte De Oro. They truly have one of the most incredible wineries in Temecula that looks over rolling hills. The barrel room at the bottom of the venue is also not a bad way for the bridal party to get ready in making Monte De Oro the ideal venue. They have 2 banquet rooms, with private covered patios and fireplaces, and a barrel cellar room that provides plenty of seating for guests. Whispering Oaks – We have had the ability to work with the owners at Whispering Oaks for the past several years now and love being able to work with their coordinator, Missy. 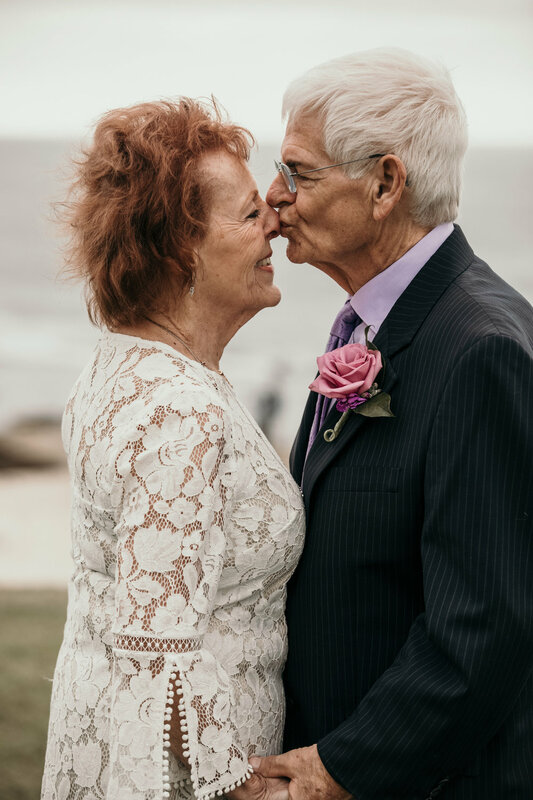 The flow of the day is always so smooth and there is endless opportunity for wedding photos for romantics and family photos. 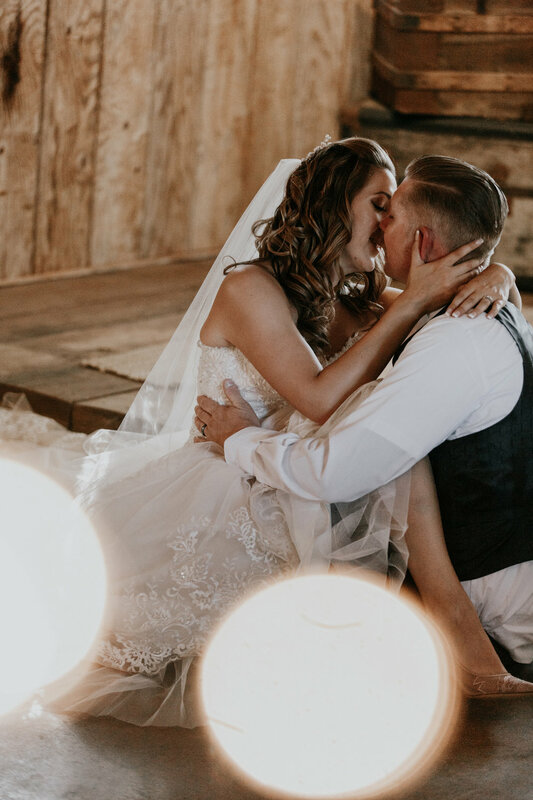 If you are looking for a venue that offers unique places for wedding photography with a beautiful ceremony site, check out this venue! Growing up in Temecula we love how close to town it is yet giving it a feel as if you are out in the countryside. 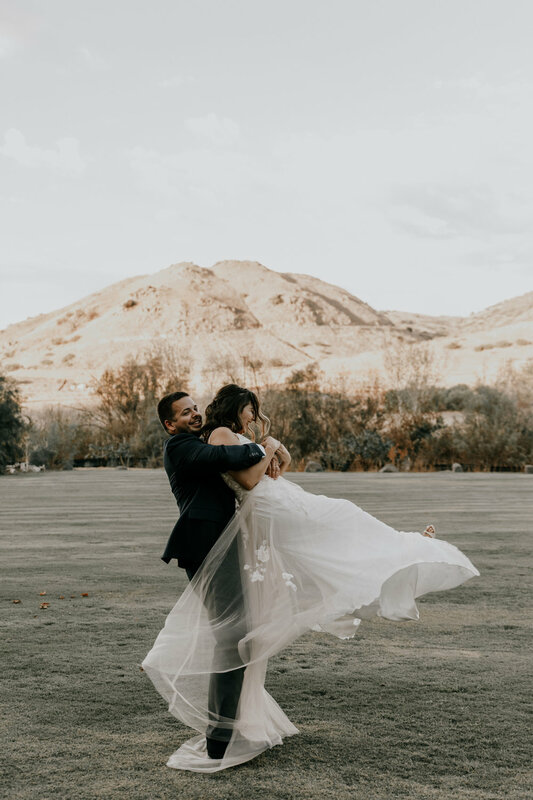 If you are looking for a local photographer in Temecula our team is open to help capture your day at Whispering Oaks. Brick – Hands down one of our favorite venues in San Diego, Brick always throws a party. 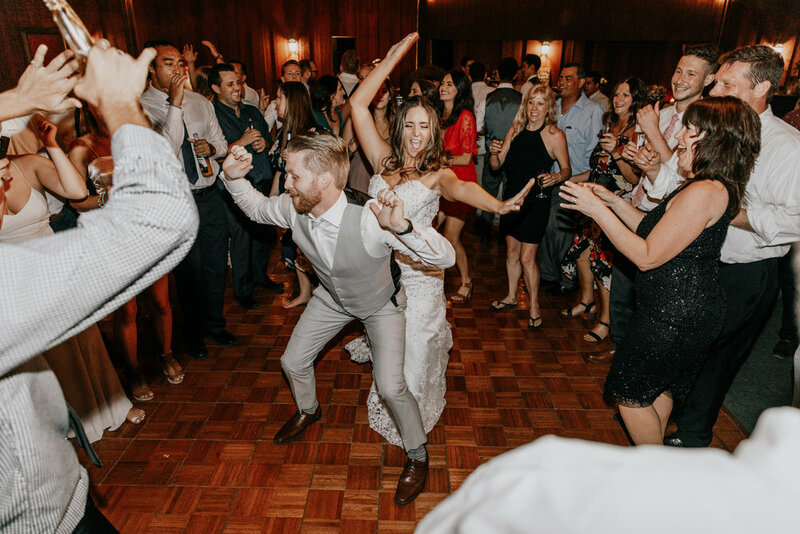 They have a young staff that is up to date on new trends and weddings and is always such a blast to work with. 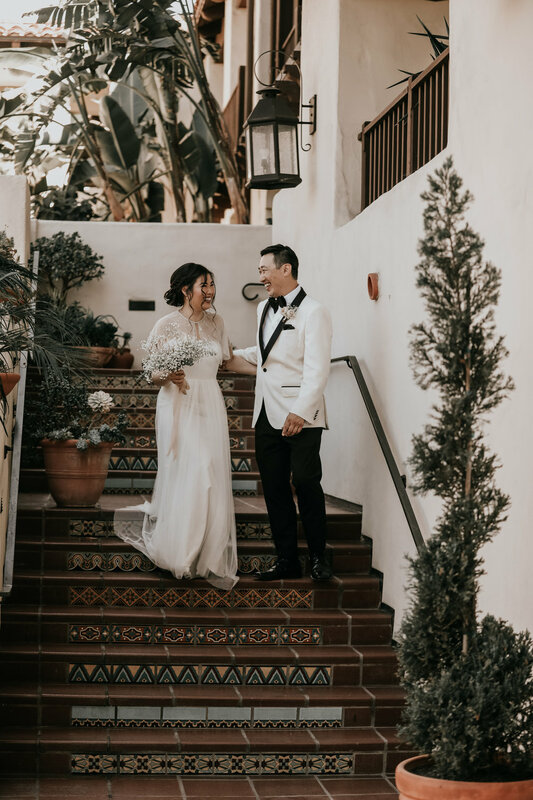 If you are based in Southern California and looking for a top wedding venue in San Diego this is where we recommend. They are located in the heart of liberty station along the bay with the city as your backdrop making photos here incredible. As San Diego wedding photographers we love the different options this venue offers and at night with the tables set up is stunning. Secluded Gardens – We have been able to work with the owners at Secluded Gardens for a few years now also and always love the flow of how the day goes here. 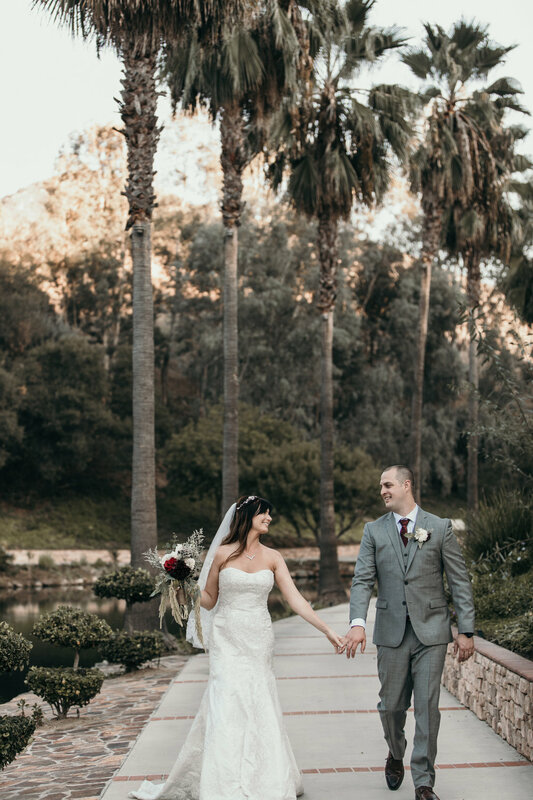 The ceremony site overlooks the winding road overlooking the hills of Pala, and at sunset there may be no better view of the valley. 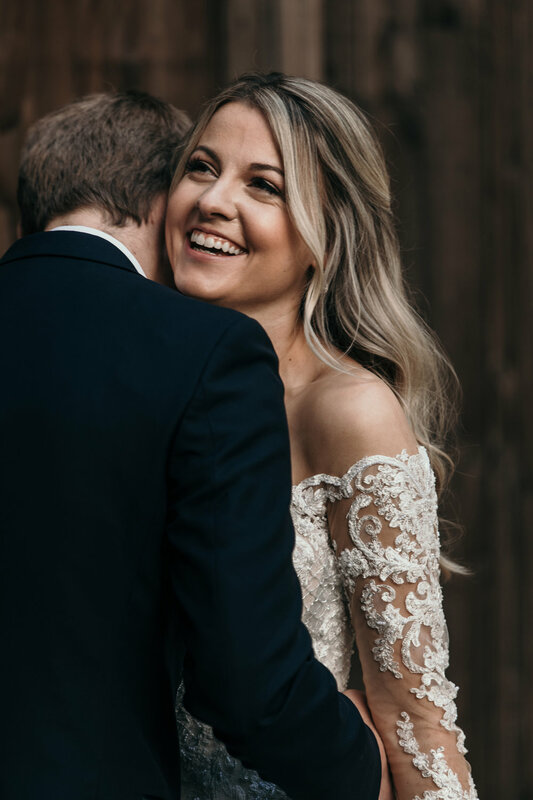 We recently just completed a wedding film from this venue that is on our site, if you are looking for a beautiful venue at an affordable price definitely give Secluded Gardens a look. We are so excited about future weddings here and to continue being local wedding photographers and wedding videographers at their venue.